Only 4 Spaces are left!! Don’t miss out on this EPIC trip! 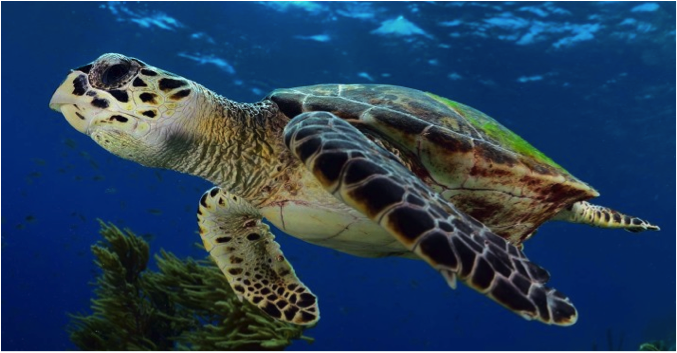 Join Divers Two for a week of tropical diving in the World Famous Bahama Islands from November 3 through November 9, 2018. Enjoy great diving and snorkeling, opportunities for sea life encounters, underwater photography, and videography sites. There is no set itinerary- we go where conditions and weather are the best to offer our divers an adventure of a lifetime! Blackbeard’s liveaboards offer the best variety of diving available- dive with sharks at Amberjack Reef, watch eagle rays gracefully glide by the walls, get tumbled around on our high speed drift dive, the Washing Machine or shoot photos of all the great macro and micro shots you’ll see in the gin clear water of the Bahamas. Blackbeard’s Cruises is recognized by divers as one of the best liveaboard experiences available year after year! This trip will take you to seldom explored islands and pristine reefs, only accessible by liveaboard. DON’T MISS OUT! 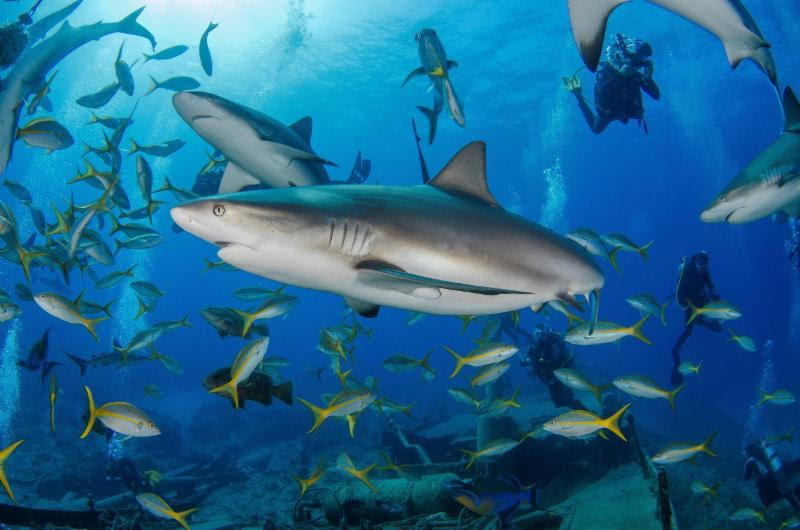 All-Inclusive Scuba Liveaboard Cruises Offer The BEST Adventure at a Bang For Your Buck Price! All Beverages Including Beer, Wine and Rum Punch! Diver package pays $995 for up to 19 dives. 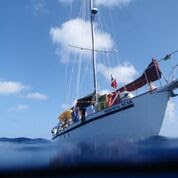 All packages include: 7 nights lodging, up to 19 dives, all meals and snacks, all beverages including beer, wine and rum punch. Airfare, transfers,one time port fee ($120) and crew gratuity not included in our costs. We recommend booking as early as possible in case the flights fill up. Get your airfare arranged ASAP! Experience a variety of scuba diving like no other place in the Caribbean! The variety of dive sites in the Exuma Cays is truly unique and offer opportunities not available elsewhere and they can only be reached on a scuba diving liveaboard. Each week we offer a great variety of diving including thrilling shark feeding dives, walls that begin as shallow as 40 and slope over the edge where large pelagics are frequently seen, exhilarating high speed drift dives through the cuts of the cays including the unique Washing Machine where divers are tumbled around, night dives, blue holes which are banked by patch reefs with huge schools of fish as well as other wonderful sites. Scuba divers can enjoy up to 19 dives per week and will leave with a log book full of new memories and wonderful sightings. 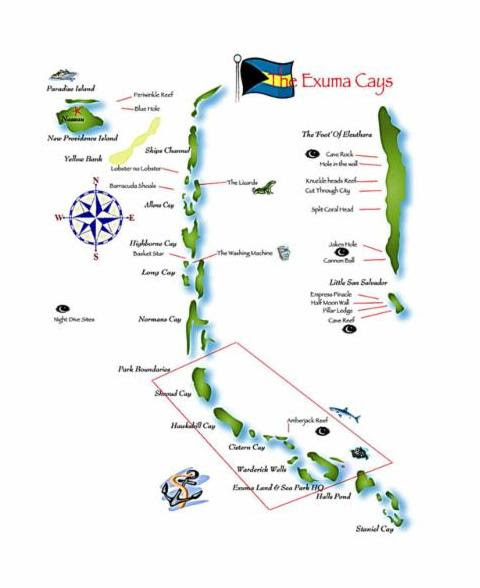 Many of our dive sites are in the Exumas Land & Sea Park which is protected so the marine life is both large and plentiful including many large grouper and sharks. 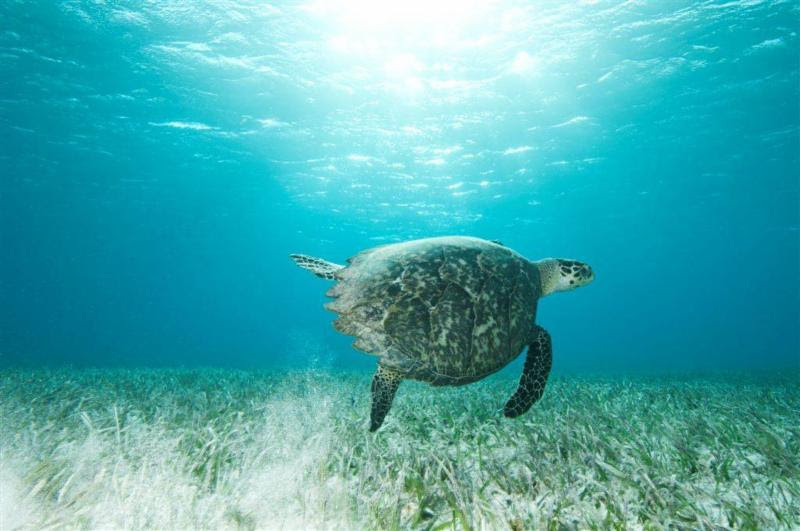 This is truly the best of the Bahamas- diving the Exuma Cays with Blackbeard’s Cruises! We have moored over 250 sites throughout the Bahamas for all boaters to enjoy while preserving the reefs from anchor damage. 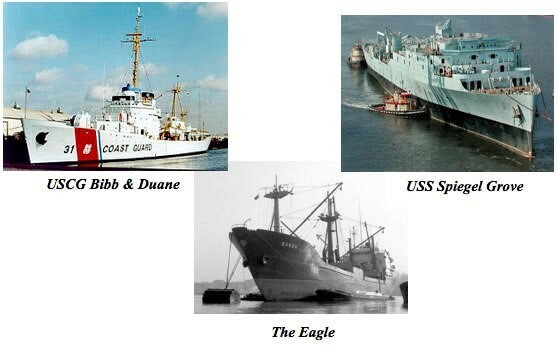 We maintain these moorings and add more each year! 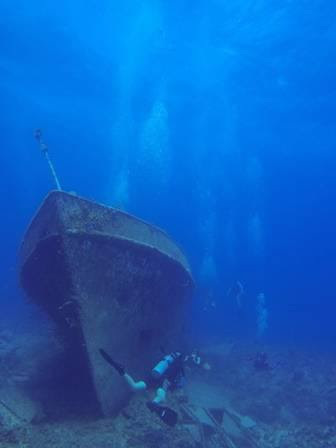 Learn a little bit about some of our dives sites-to know more, you’ll just have to join us! Your guides John and Sharon. 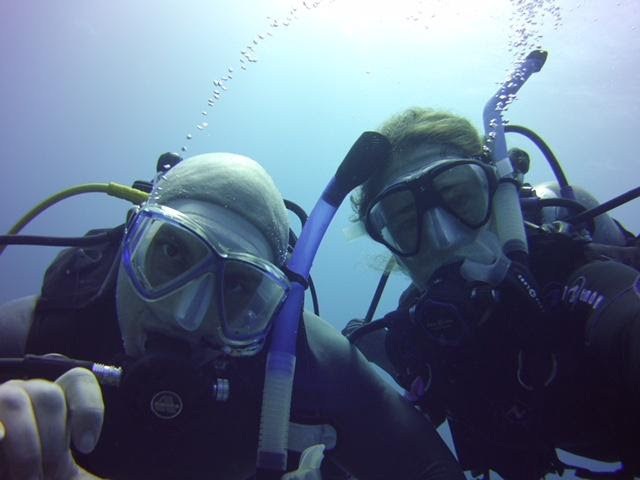 PADI Instructors Sharon Patterson and John Gannaio will be your guides for our trip. Need to finish up some open water dives, want to take a night diver specialty, need to tune up your buoyancy? Let us know when you place your deposit and we’ll have Sharon or John reach out to you. Reservations for this trip will go fast! ONLY 4 SPACES LEFT! RSVP ASAP by placing a deposit, calling the store or stopping by.